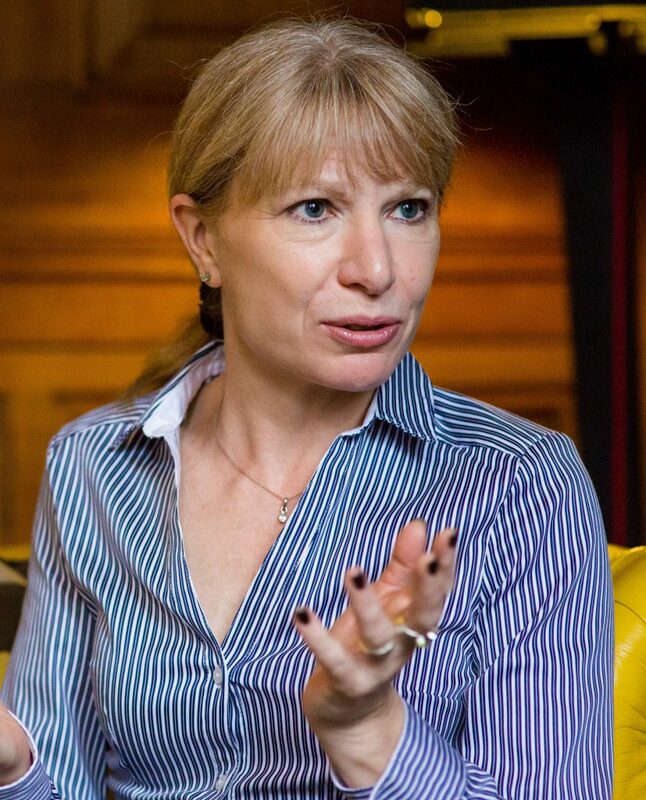 Louise Wheeler is the founder and driving force behind COACHING OXFORD. She has over 12 years’ experience of providing coaching and mentoring. Louise helps individuals identify their key strengths and their top priorities for action. She sees coaching as a process which enables the client to develop self-management tactics and tap into their own key motivators. She is committed to upholding the person-centred principles of coaching which rely on honesty, and mutual respect. Louise’s extensive commercial and third sector experience gives her a wealth of knowledge to draw on and facilitates her empathetic yet practical approach to her work. She brings a balance of challenge and empathy to the coaching experience. Louise is a qualified coach with a MA in Coaching and Mentoring Practice from Oxford Brookes University. She is trained in Nancy Kline’s Thinking Partnership approach to coaching and facilitation and holds the British Psychological Society’s Certificate of Registration, qualifying her to use various occupational, personality and ability tests. She also holds a Level Two Certificate in Awareness of Mental Health Problems, is a trained Mental Health First Aider and has a BSc. in Hospitality Management. She is currently working towards a Certificate in Therapeutic Coaching. Professional memberships include the Association for Coaching and the Market Research Society. Louise operates within the Association for Coaching’s Global Code of Ethics. She is also a member of ROBIN (Responsible Oxfordshire Business Involvement Network), an associate of Monument Community Trust and a trustee of Restore an Oxford-based mental health charity. Louise is an accomplished research professional whose track record spans over 20 years working for large research agencies including NOP and GfK. Prior to entering the world of research, she worked in operational management roles in the hospitality and leisure sectors. Alongside her coaching she runs her own purpose-led micro business, Research Oxford providing insight for positive change via research and evaluation. During her time in the corporate sector Louise worked with a large portfolio of clients from financial, retail, leisure, transport, automotive, charity and government sectors including Argos, ASDA, easyJet, O2, Greene King, Royal Bank of Scotland, National Trust and London Underground. As a Commercial Director at GfKNOP, she led teams through the design, implementation, reporting and analysis of numerous research projects delivering strategically focused, actionable recommendations. Louise has delivered a number of guest lectures for Oxford Brookes University, University of Portsmouth and UCL and in her spare time enjoys cycling, walking, motorcycling and engaging with her local community.